The Dream - Do you have a Dream? On August 19, 2013, I was one of the lucky few invited by Richmond Times Dispatch to make a recording of the famous speech by Dr. Martin Luther King of August 28, 1963. The idea was Bringing “ The Dream ” to Life by Richmond Times Dispatch. The last passage of the speech was given to me for narration. I was definitely not around in 1963 but reading this passage left a lump in my throat, that too on camera. Why, I thought? The freedom won was not just for the African Americans but for all people. This in turn gave way to a new way of life in the US, for people of all ages and colors to think on their own and be free. This newly won freedom of “way of life” gave people an opportunity to be creative, energetic and learn to get back on their feet. New business ideas came forth, bringing new companies now owned by people of all color. Today the US is leading the charge in creative marketing ideas and the other countries are catching up too. 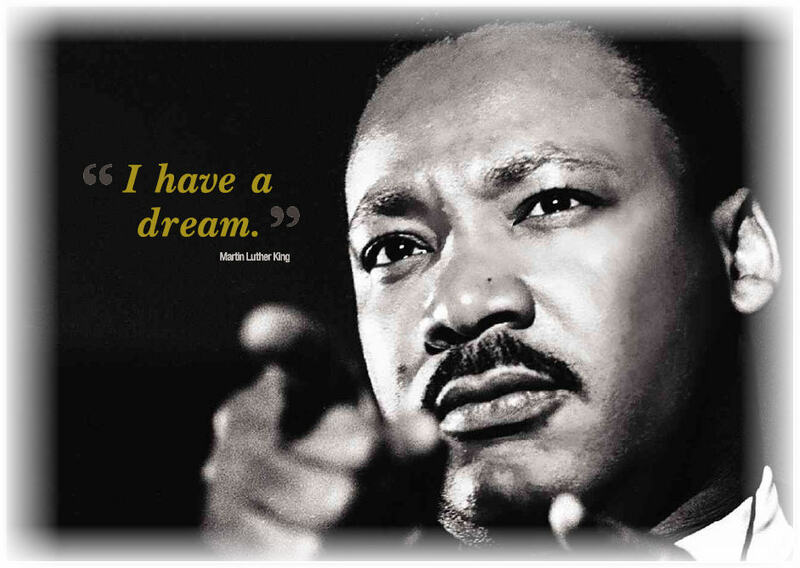 We need to ask our youth, “Do you have a Dream?” This will inspire them to think big and be creative. Bring new ideas on to the market and the global arena. Don’t’ take freedom for granted.